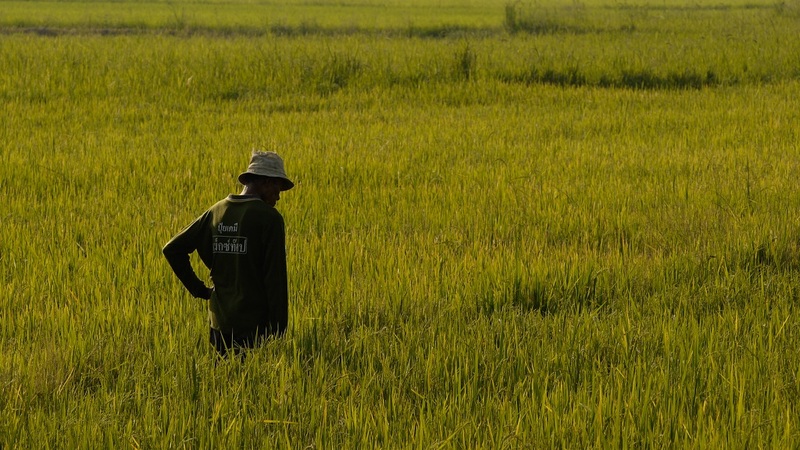 A pilot project in the Greater Mekong Subregion (GMS) explored the use of satellite technology to improve the collection of paddy rice statistics to support better policymaking. The GMS countries are major exporters and consumers of rice. A working paper from the Asian Development Bank (ADB), which funded the project, details the methods and results of the pilot, which was implemented in three provinces—Savannakhet in the Lao People’s Democratic Republic, Ang Thong in Thailand, and Thai Binh in Viet Nam. The project developed an area sampling frame for conducting agricultural surveys. It derived land-use maps from satellite data, using a Global Positioning System tool and high-resolution Google Earth images, and crop cutting to estimate paddy rice area, yield, and production for the 2015 rainy season in the three pilot provinces. The results of the pilot suggest that direct estimates from the sample plots improved the level of precision of paddy rice statistics. This pilot project is part of a regional technical assistance to improve the quality and timeliness of rice crop area and production estimates. This data is critical for government planning and monitoring in Asia where rice is the staple food. Many developing countries in the region however still rely on administrative data reporting or household surveys, which are prone to significant measurement errors. Rice is cultivated in all six GMS countries, which also include Cambodia, the People’s Republic of China (specifically Yunnan Province and Guangxi Zhuang Autonomous Region), and Myanmar. Download the full report at ADB.org.